FRIDAY HOW I LOVE THEE!!!!! 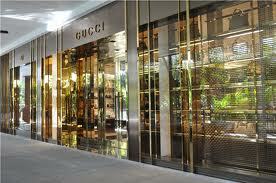 Tis the season for crazy cool gifts, and Gucci is a great place to start! 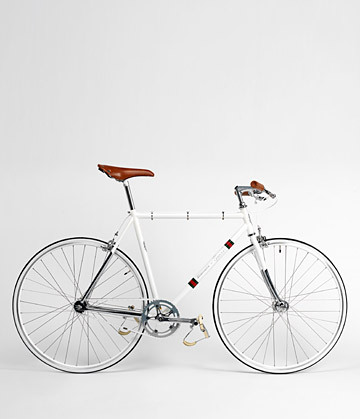 reversecommuter fell in love with numerous pieces at the Bal Harbor boutique. 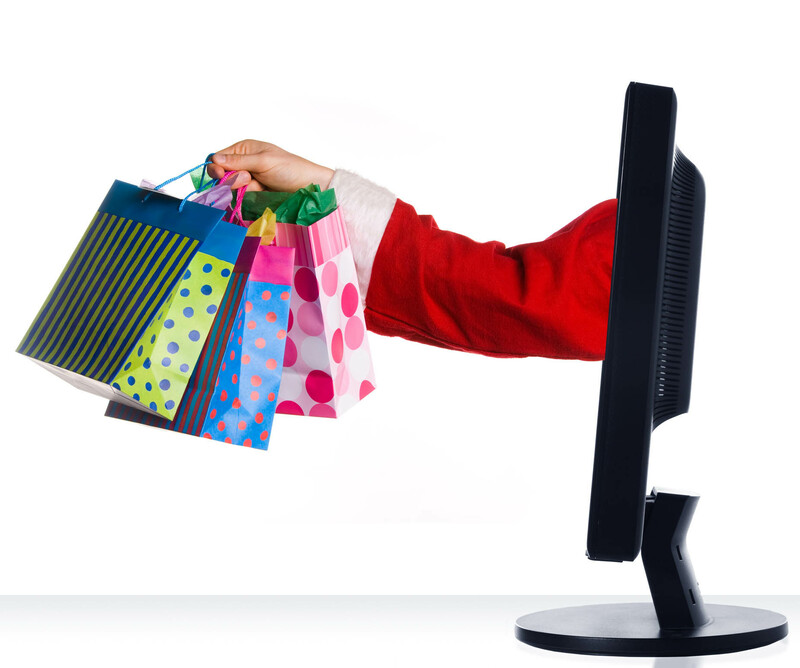 Cyber Monday 2013 blew the previous years’ records out of the water! Online sales were up 20% from 2012. That explains why Brown Santa (aka UPS delivery dude) keeps visiting casa reversecommuter! Although online numbers are up, the amount of dollars to be spent is down so the competition for consumer dollars is up – GREAT NEWS FOR US!!!!!! Raise a glass of champs this weekend to the memory of Nelson Mandela. Here is one of my favorite quotes from him – “Difficulties break some men, but make others”. This entry was posted in accessories, Architecture, Art, Boston fashion, Boston suburb fashion, Charity, Cold Weather, Fall Fashion Trends, Fashion, Finance, Footwear Trends, Magazines, Media, mens fashion, Shoes, Shopping, Sports, Technology, Travel, Trending, Trends, Uncategorized, Winter and tagged Apartheid, Bal Harbor, Blue Azul, Boston suburban fashion blog, Brown Santa, Champagne, Champs, Cyber Monday, Emilio Estefan, Fashion & Finance Friday, Gloria Estefan, Gucci, luckymag, mommy fashion, mommy fashion blog, Nelson Mandela, New York City, online shopping, Patch.com, South Africa, suburban fashion blog, UPS by reversecommuter. Bookmark the permalink. Unfortunately our #JCPenney’s numbers weren’t that great! $25K for a bike…really – that is more than fast food workers make in a year…gotta wonder. 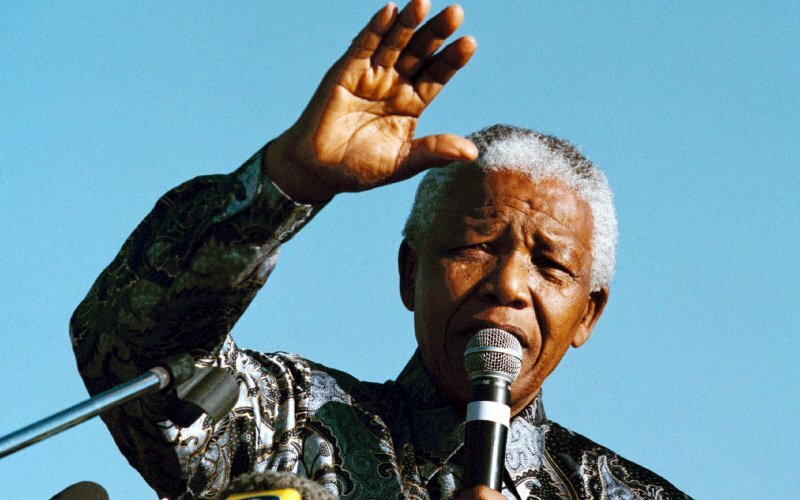 RIP “Giant for Justice” Mr. Nelson Mandela. JC Penney near RIP status – that company needs a readjustment away from Target-wannabe back to the successful, tried & true basics! As for fast food workers wages, let’s hope their staged strike makes the difference they need! No fries No justice!! !